Applicants in the age range of 18-24 are offered 25 points, while those in 25 to 32 years are awarded 30 points. 25 points are offered to applicants in the age range 33 to 39 years. Meanwhile, those who are in the age range 40 to 44 years are awarded 15 points. 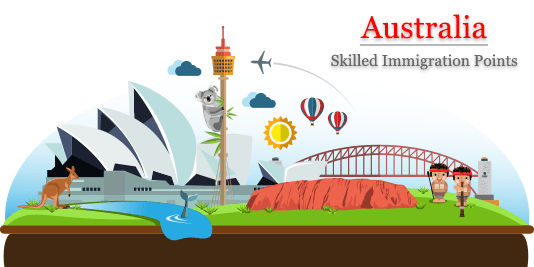 Australia skilled immigration points system awards no points to applicants who have proficiency at the Competent English level. Proficient English level applicants obtain 10 points. 20 points are awarded to applicants with Superior English proficiency level, as quoted by the Home Affairs Gov Au. Immigrant applicants who have less than 3 years of skilled work experience outside Australia in the last 10 years get no points. 5 points are awarded to those with 3 to 4 years of experience. Those who possess 5 to 7 years of experience get 10 points. 15 points are obtained by the applicants who have 8 to 10 years of experience. Immigrant applicants who have less than less than one-year skilled work experience in Australia in the last 10 years get no points. 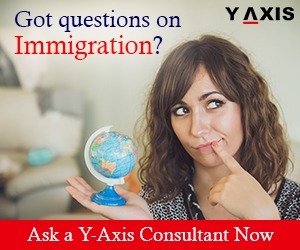 5 points are awarded to those with 1 to 2 years of experience. Those who possess 3 to 4 years of experience get 10 points. 15 points are obtained by the applicants who have 5 to 7 years of experience. Those who possess 8-10 years of experience get 20 points. 20 points are obtained by the applicants who have a Doctoral degree from an Australia education institution or a Doctoral from an education institution that is of a recognized standard. A UG degree from an educational institution in Australia or a UG qualification, from an education institution that is of a recognized standard, incurs 15 points. 10 points are obtained by those who have a trade qualification or diploma completed in Australia. A qualification or award recognized by the appropriate assessing authority for your nominated skilled occupation incurs 10 points. 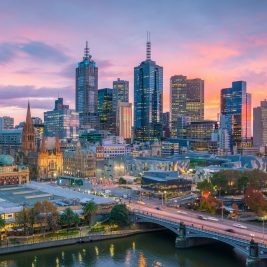 Minimum one trade qualification degree or diploma from an educational institution in Australia that meets the Australia study requirement incurs 5 points to the applicants. 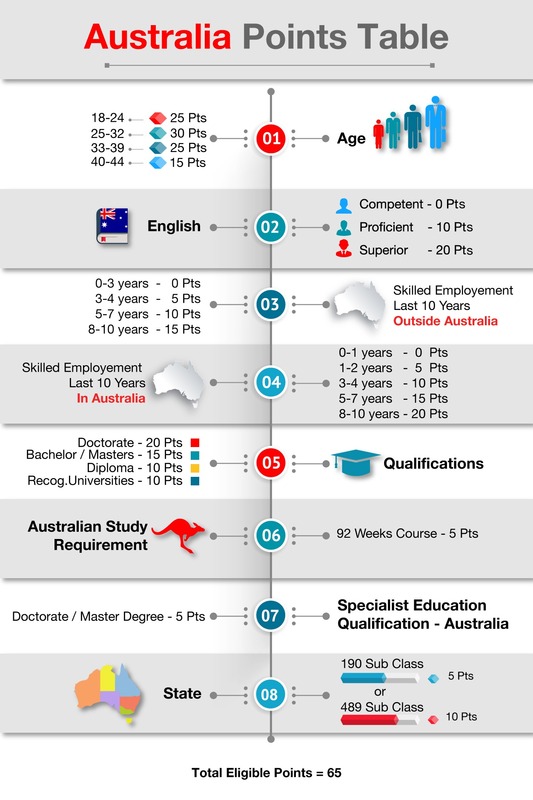 A Doctoral degree or research Masters Degree from an educational institution Australia that includes minimum 2 academic years in an appropriate field is awarded 5 points. 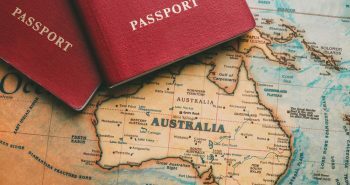 The applicants who obtain a State nomination for Australia Subclass 489 Visa get 10 points.